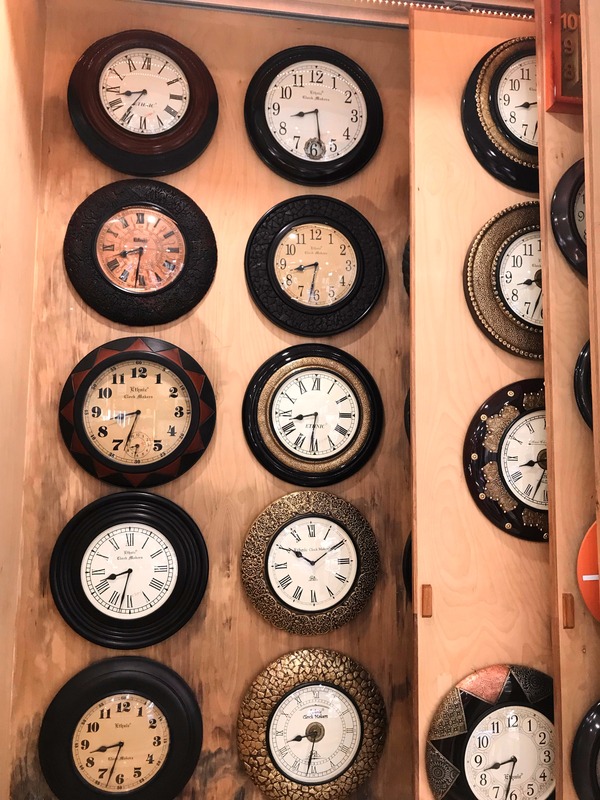 Catering to all your contemporary, vintage and antique demands this shop located in the circuit house road, Jodhpur will help you find that perfect clock that you are looking for. I know it’s too hard to find something that fits your budget and style but this shop won’t disappoint you and will offer a great selection to choose from with varied price points and providing you with off-beat and edgy gifting options. Optimising on authentic/traditional wood carved designs with handcrafted feels along with great quality, you will not leave the place empty-handed. A better showcase would definitely narrow down the effort to choose that perfect clock one is looking for.